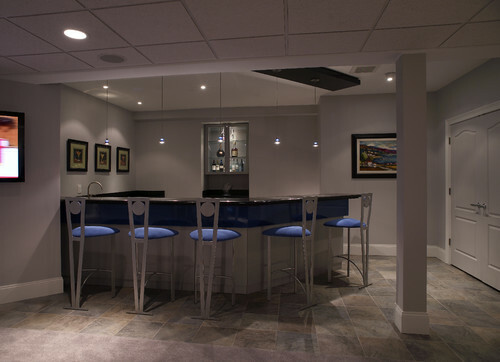 Also known as suspended, drop down or dropped ceilings, drop ceilings are installed just below a primary ceiling to hide wiring, pipes, ductwork, cracks, water damage or other unsightly problems. 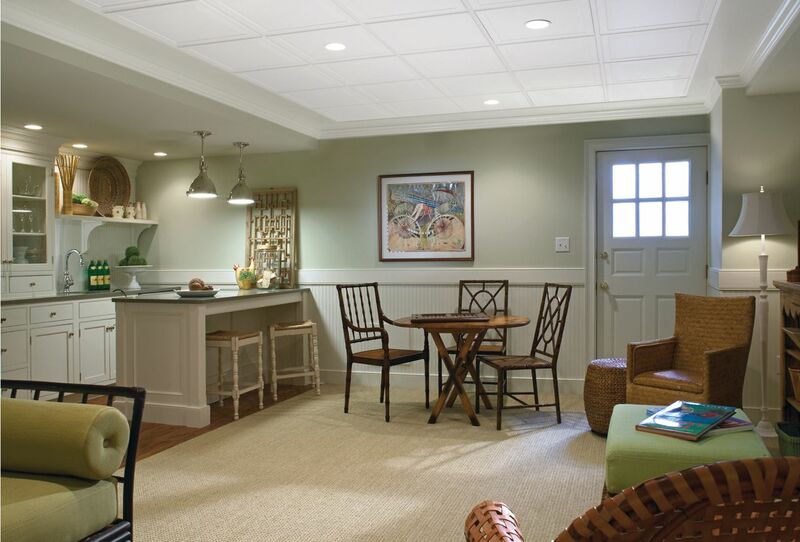 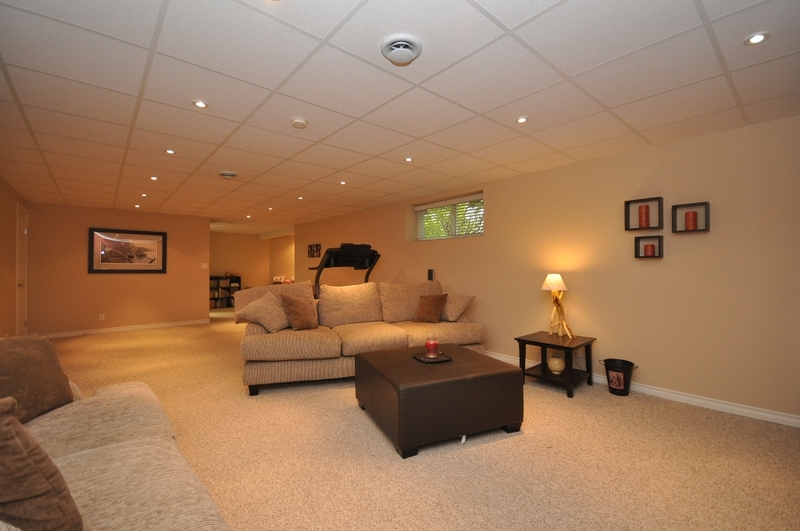 Made up of panels resting in a grid system suspended from the ceiling joists, a drop ceiling can cut the amount of noise coming from or going to adjoining rooms. 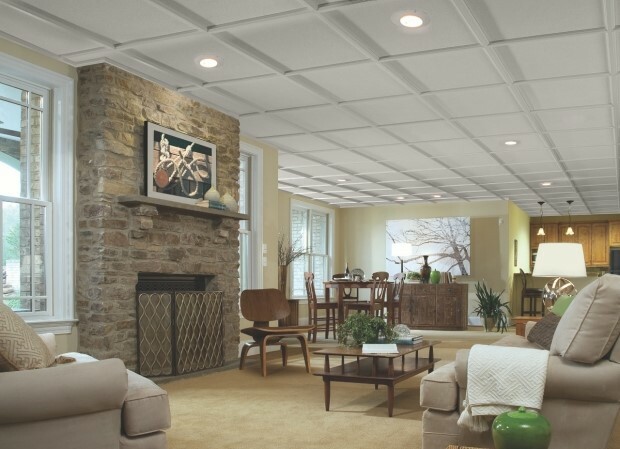 High ceiling can also cause heating bills to go up a drop ceiling can reduce the cost of those by keeping the warm air closer to your living space while still having access to the plumbing and/or electrical junction boxes.